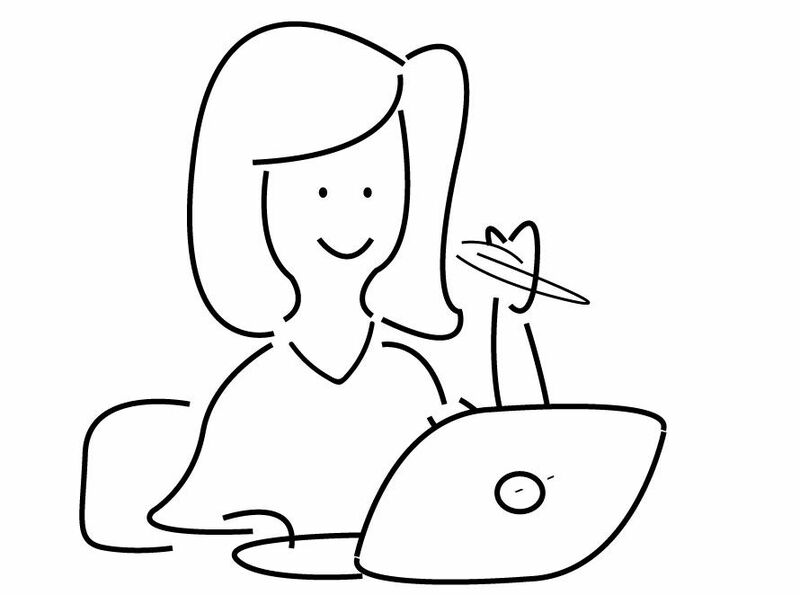 How to overcome loneliness while working from home? 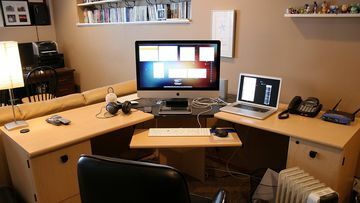 Remote working is a growing phenomenon and remote employees often find it a challenge to deal with the loneliness that comes along with several benefits of working from home. Remote workers are not always freelancers or entrepreneurs; there are company employees also who choose to work remotely for various reasons. For the remote company employees, not able to see the project team members and not be part of face to face discussions may lead to confusion and disengagement among the remote employees. It also leads to less productivity and deficit in attention to detail for the work done. It requires lots of proactivity from the remote employee to overcome the feeling of loneliness on daily basis. Accept: Work from home comes with its own package of ups and downs. Any regular office goer would feel jealous about the work from home status of yours. Only you would know the down side of it. It is important to understand and accept the tradeoffs that come with work from home. Self motivation: Loneliness starts engrossing our minds when we lack in self motivation and get frustrated about our deliverables. It is important to stick to a regular work plan and stick to it. Office space imposes compulsion on us to complete the work but at home it is all on out self motivation. Use various spots at home: Sometimes sitting at the working corner of your home can bring the loneliness and that can be banished by taking your system to other area for some time. Mindfulness: Often the feeling of loneliness appears due to lack in concentration at the work in hand, a consciousness towards finishing the work in hand and breaking a big chunk into smaller steps helps in concentration and keeps loneliness at bay. Small breaks and its utilization: It is important to take small breaks and use them to connect with colleagues or friends for 8-10 minutes to burst the feeling of loneliness and get update about the project and so on. Use small gesture of gratitude and acknowledgements: As a work from home employee, you need to be extra cautious to show your gratitude through calls or emails towards a colleague who helped and congratulate a colleague who got promotion. Build a community near your home: Often it is necessary to have some face to face interaction with like minded people. Create a circle of work from home people who lives near to you. Plan for a weekly meeting just after the work and you can connect and share different scenarios that others have faced while working from home. Stop working at the end of the day: Working from home leads to false feeling that you can complete our work at any time of the day. Often we fall into the trap of extending the day in late evening and by the time we stop working the world outside already starts shutting down. Stop working by the early evening do that you can reach out to people when you for a walk and use the leftover daytime for socializing. Digital India: Why is it good for Women?